Barry de Graaff hasn't added a story. Our goal is to develop a Zimbra extension that allows the user to monitor their recent login and account activity. This is important to keep the user's account safe. 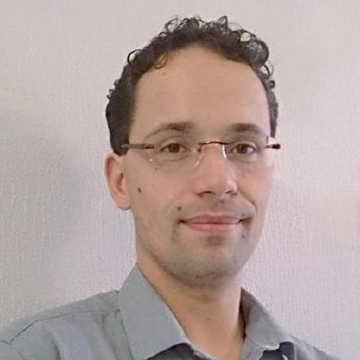 This extension will use Zimbra's built-in logging capabilities (audit.log etc.). We are an alliance of users, partners and contributors for Zimbra Email Collaboration to ensure its success and health as open source project. 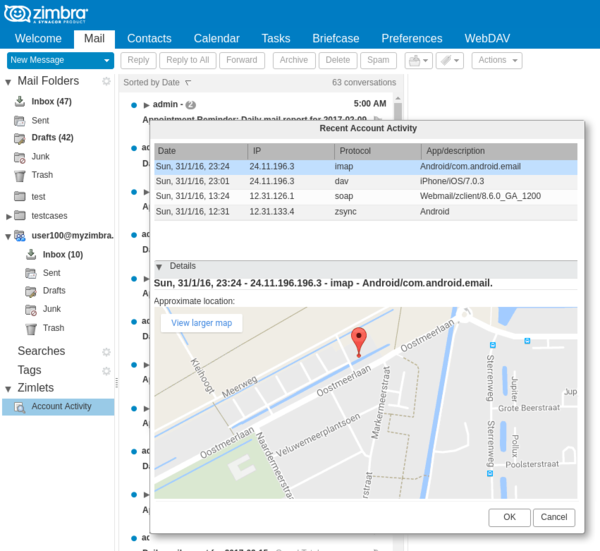 Zimbra is one of a few full featured Email Collaboration Suites that is Open Source. It can be compared to Google Mail, Calendar but hosted at your company or in a private cloud. Developers have experience with maintaining Zimbra 6-8 Network Edition and Open Source edition. Barry de Graaff hasn't posted any updates yet. Barry de Graaff is managing the funds for this campaign. The campaign is for a personal cause.